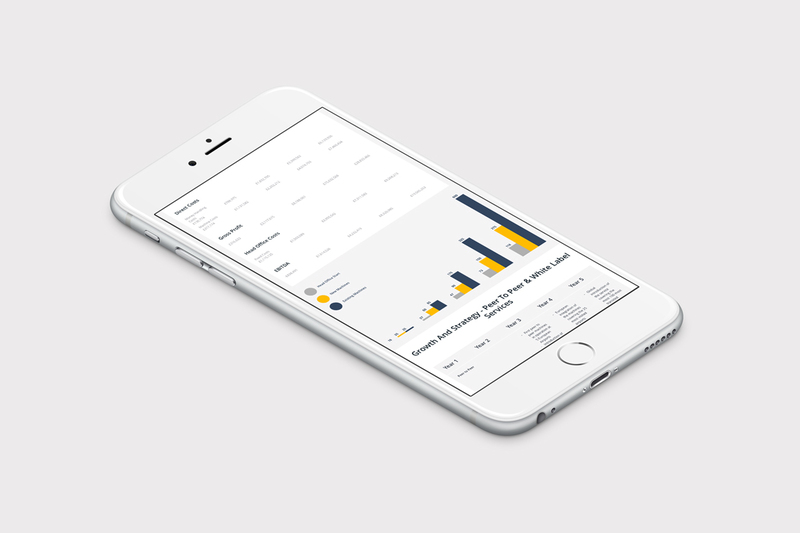 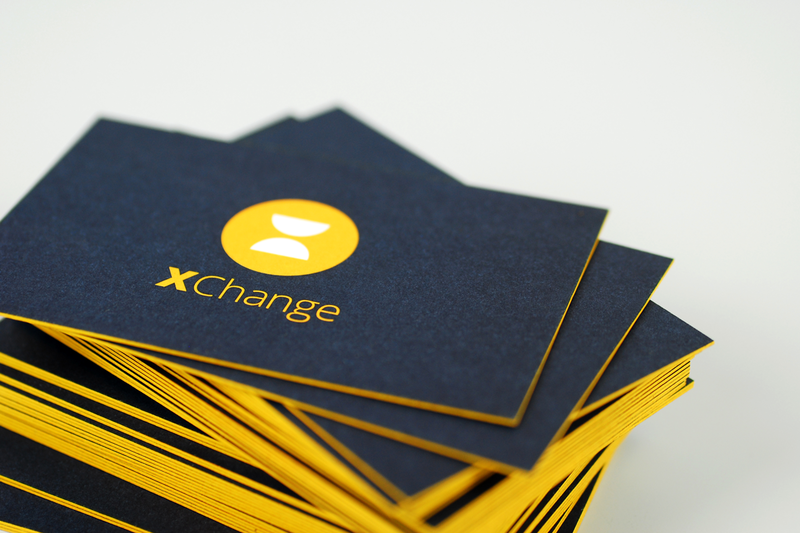 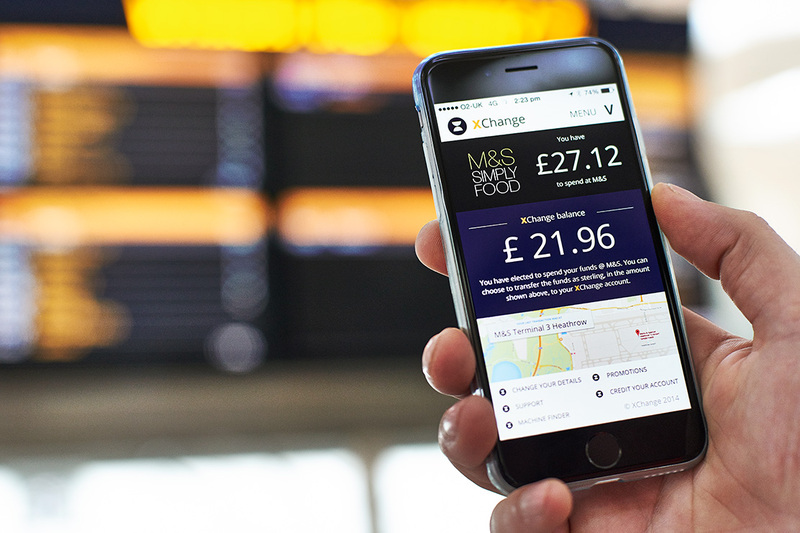 XChange is a brand new face in currency conversion that needed a clear, friendly new identity. 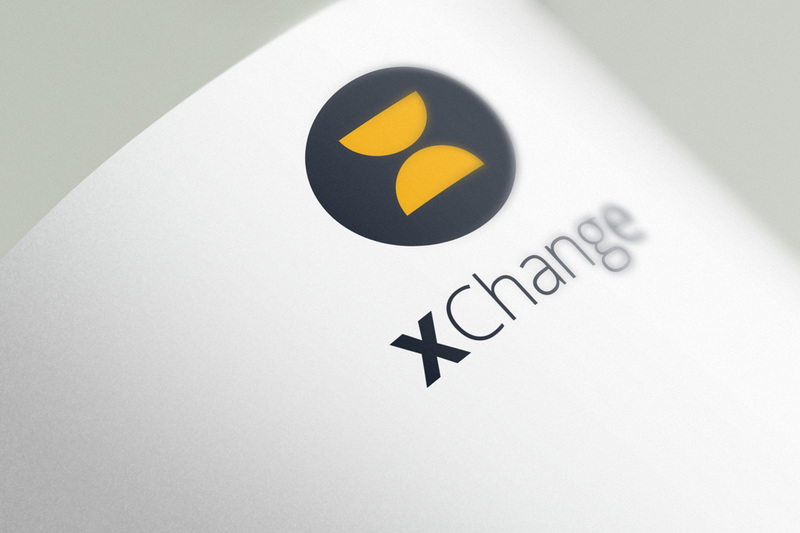 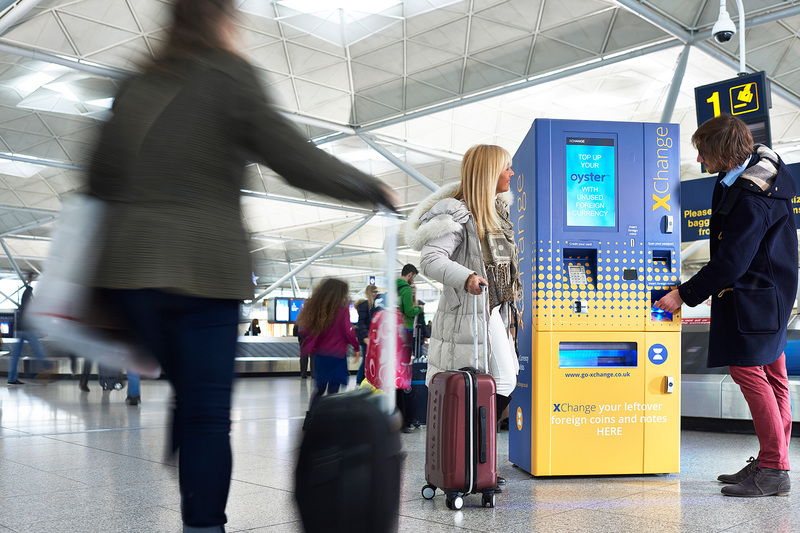 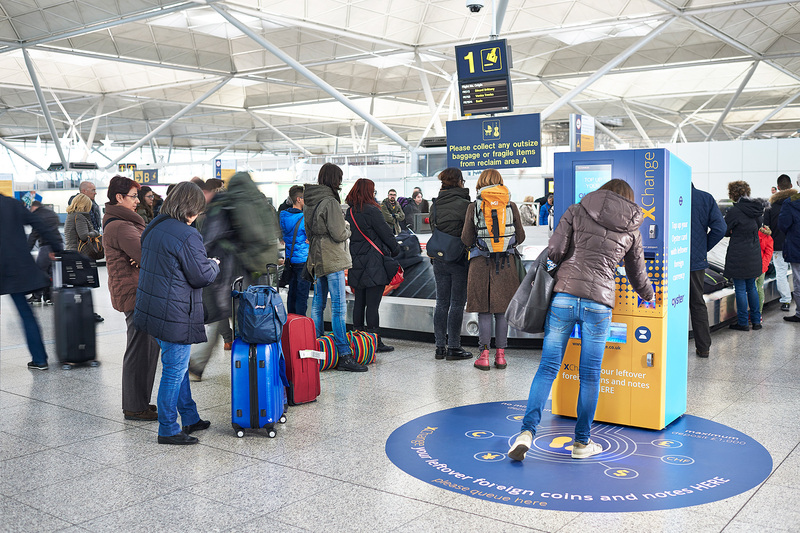 XChange provide coin currency exchange machines that simply convert otherwise wasted foreign coinage back into sterling on arrival back in the UK. 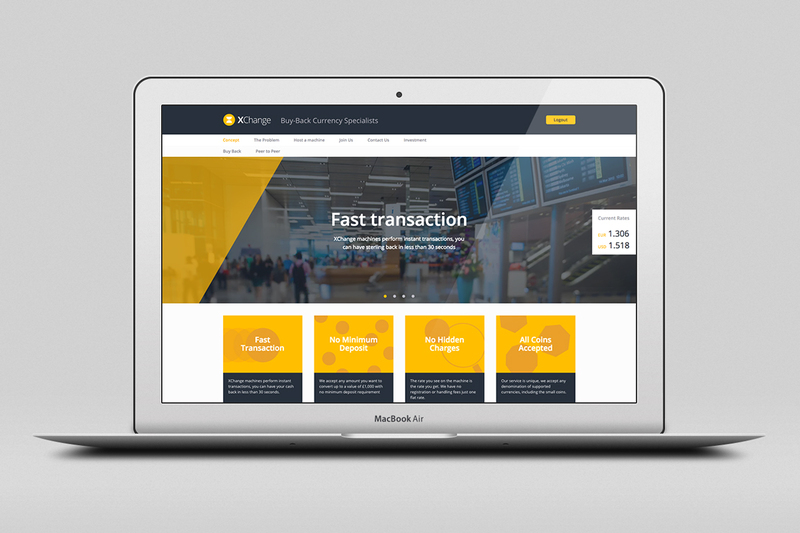 Parent provided a full brand identity package, machine graphics and a password protected website for use by the company in sourcing new locations and investor relations.